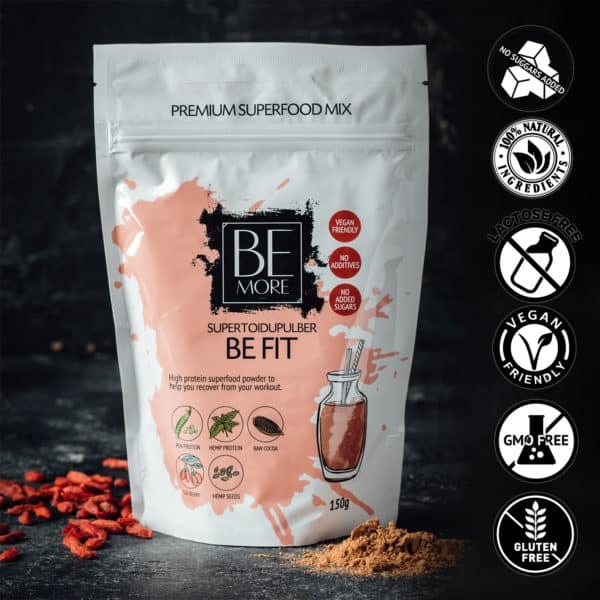 Be Fit superfood mix – high protein content! 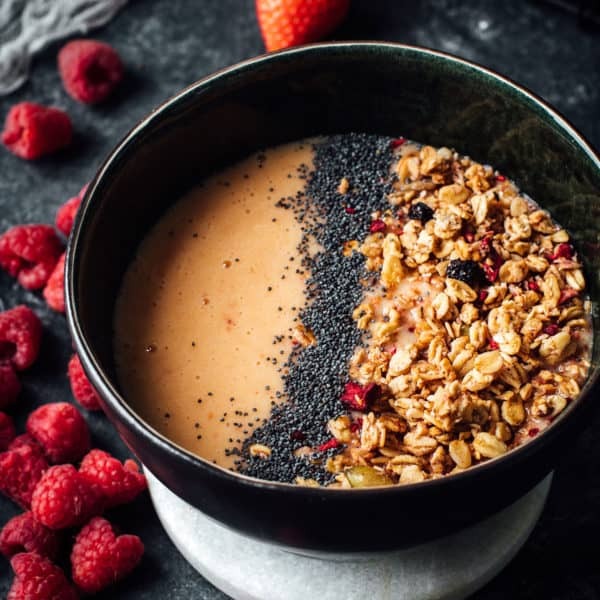 5 superfoods with 3 protein sources help your body to recover from physical activity. 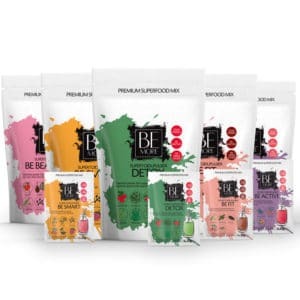 Pea and hemp protein provide your body with all the essential amino acids. Amino acids are the building blocks of tissues, muscles and enzymes. 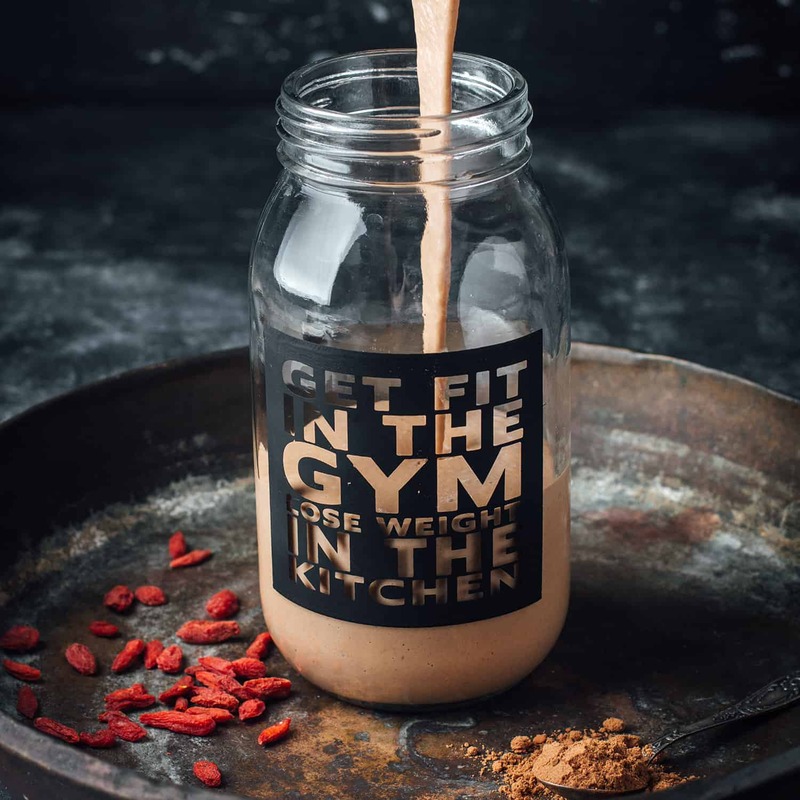 Goji berry contains vitamin C, which contributes to normal energy exchange and normal functioning of the immune system. Hemp seeds contain both omega-3 and omega-6 fatty acids. Ingredients: pea protein powder (30%), raw cocoa powder (25%), hemp protein powder (20%), goji berry powder (20%), hemp seeds (5%). To find out more about each ingredient press the ‘ingredients’ tab on the side of the page, to familiarize yourself with the products macro nutritients, click the ‘nutritional value’. Add 1-3 tablespoons to each smoothie, depending on your wishes. 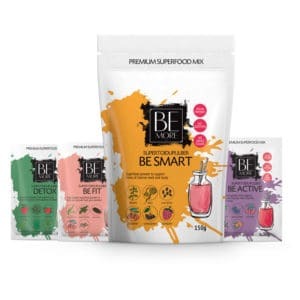 Each 150g package contains up to 15 servings, depending on portion sizes. Store at room temperature, keep away from direct sunlight if possible. After each use seal it carefully. 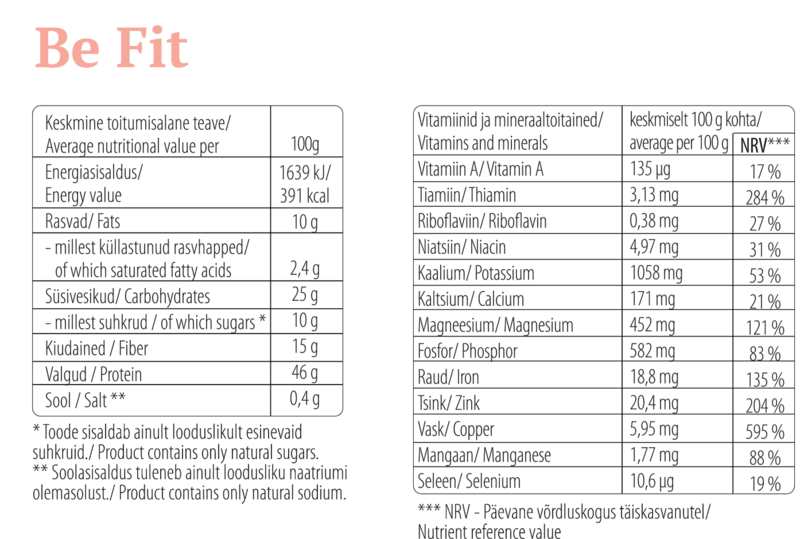 What does Be Fit taste like? Be Fit has a slight cocoa taste from the raw cocoa in it, giving your smoothies a nice brown tone and a sweet flavour. Do you have any recipe recommendations available? 8 reviews for Be Fit superfood mix – high protein content! Got my first Be Fit superfood as a birthday present from a friend. Was really positively surprised with the taste. Perfect addition to yoghurt or porridge. Thanks guys for doing great stuff! Totally recommend it to anyone! Tastes surprisingly nice. I love that it contains no additives or added sugar. The cocoa adds a nice flavour and makes it seem indulgent. It’s perfect in a smoothie for a quick breakfast or for a snack during the day. I like to add it to yoghurt and top off with some fruit, it makes a nice healthy treat. I bought this BeFit superfood mix in a supermarket as I was looking for something with a lot of iron. I was not convinced as at first because of the cocoa taste but I grew to love it. 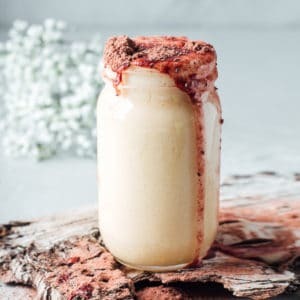 Works so well with smoothies that has banana in them. 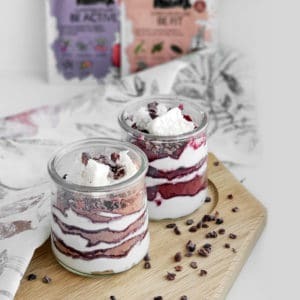 Well im very fussy with powder based flavours can always taste them but i was very surprised how lovly it tastes and you can add it into anything just makes it more tasty. I actually really like this will deffo like to try the rest. I would highly reccomend this to any1 who is fussy like me. Be Smart superfood mix supports internse periods of work or study with vitamins and minerals for your brain. Iron aids brain functions by supporting proper bloow flow in the brain. Our raw cocoa and peanut butter flavoured Be Fit raw bar is a perfect and healthy snack for Your everyday life! 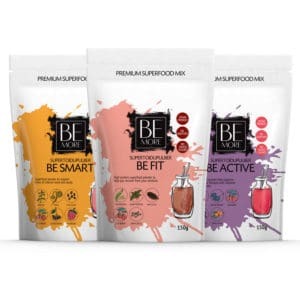 Our batons are also enriched with Be Fit superfood mix, which adds even more protein content and enjoyable flavour. It also supports your body with a large amount of different vitamins, minerals and antioxidants. 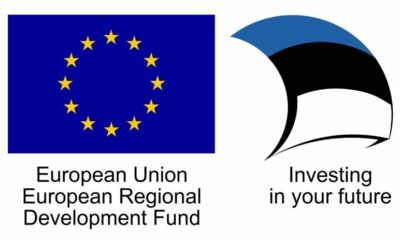 With the purchase of each raw bar, you support the Estonian Cancer Society with 1 cent and if You buy the whole box then You support them with 16 cents. 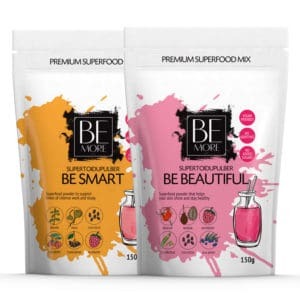 Be Smart and Be Beautiful superfood mix supports intense periods of work or study with vitamins and minerals for your brain. 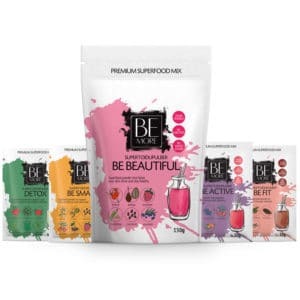 Be Beautiful helps you shine on the outside! Thiamine helps to improve blood circulation of the scalp, this quickens hair growth. Our double pack, so You could try them both! 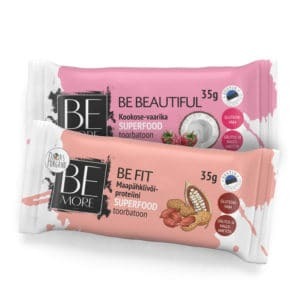 8 Be Fit and 8 Be Beautiful raw bars. 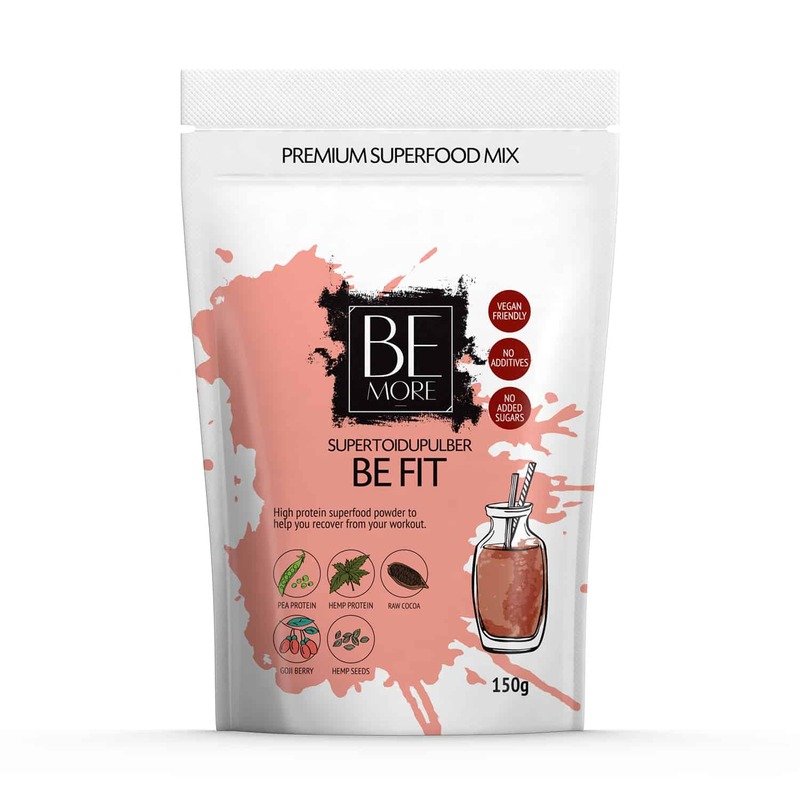 Our batons are also enriched with Be Fit and Be Beautiful superfood mix, which adds them even more protein content and enjoyable flavour. Our kind of 6-pack, so You could try them both! 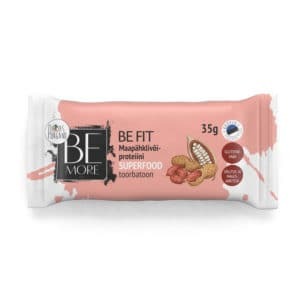 3 Be Fit and 3 Be Beautiful raw bars. With each combo package you receive a small recipe book combined and tested by us.